© Owen Zammit. All rights reserved. 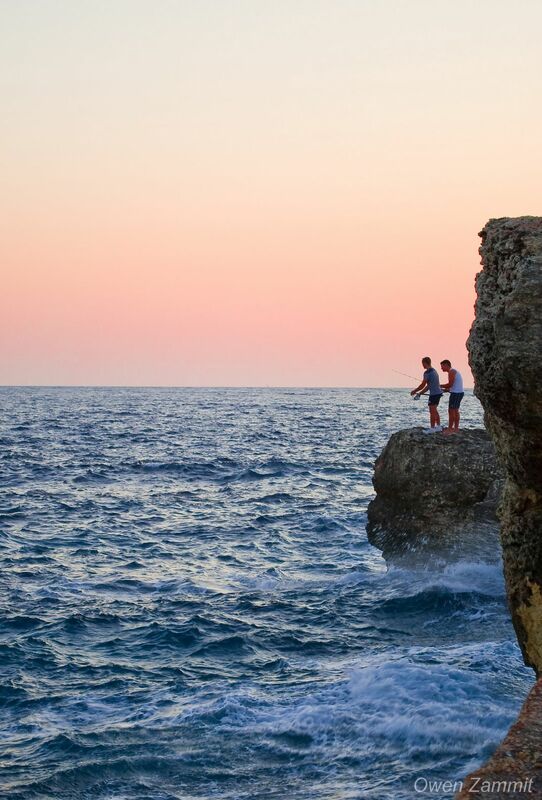 Men fishing at sunset in Cirkewwa, Malta. Date Uploaded: Sept. 22, 2009, 8:14 a.m.